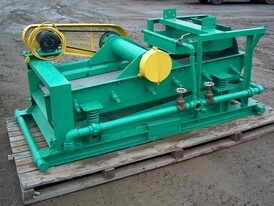 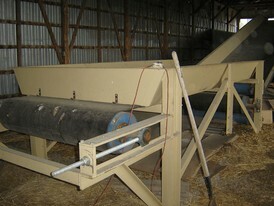 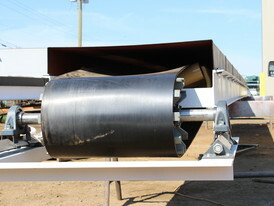 Savona Equipment is conveyor supplier worldwide. 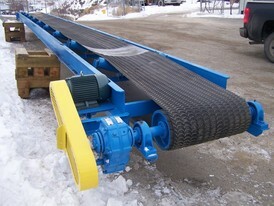 We are conveyor system manufacturers in Canada & USA, including manufacturing truss conveyors. 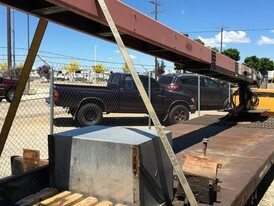 We also manufacturer radial stacking conveyors are ideal for portable operations that require the conveyor being moved from one location to the other. 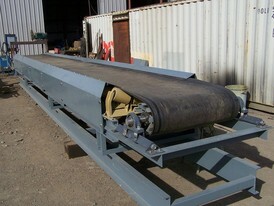 Custom manufactured channel conveyors for conveying sand, gravel and other materials will be built and supplied to your exact speciation’s. 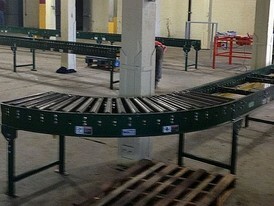 Our heavy duty channel conveyors will include cross bracing and heavy duty structural steel. 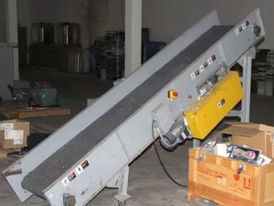 Custom built radial stacking conveyors are specifically designed to help you stockpile your material in the most efficient way.